Is used to measure mass to a high degree of precision and accuracy. 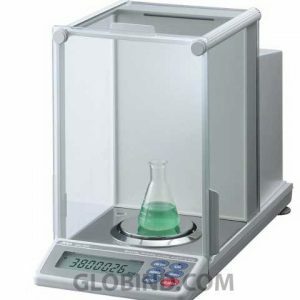 To some, these weiging instruments may simply be known as a set of scales, but an analytical balance is able to measure down to the ten thousandth of a gram. 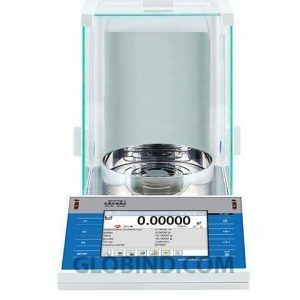 The measurement systems have always gone hand in hand with scientific processes, especially in the processes of in-depth analyzes and measures for laboratory, analytical balance is an instrument of great need and importance in the processes in the laboratory. The weighbridge scientific or analytical balance was created by the Scots Joseph Black, who was a physicist, chemist and doctor, of the seventeenth century, which with their knowledge in such matters, I think a scale more accurately than the scales common to the era, development physical principles such as the use of magnets to give greater precision to what was called the analytical balance. 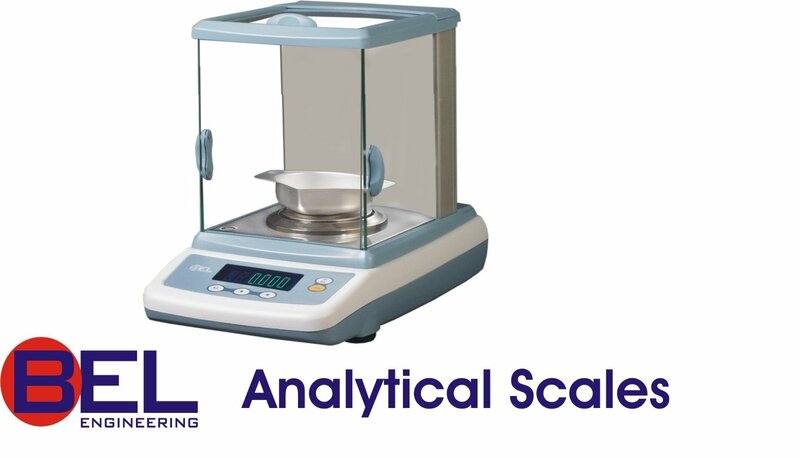 What is an analytical scales? An analytical balance is an instrument of measurement, of micro measures of high accuracy, their design is very particular is based on a micro scale (comprised of a small saucer), with safety gates, which isolate the mass of the objects to measure of external conditions, such as temperature, humidity and dust and prevent measurement errors. 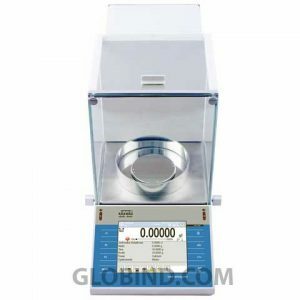 Analytical scale, was initially with a minimum of 1 gram, today with the advanced development of the technology, the use of electronic sensors and load cells of high quality, measurement of micro measures is very advanced, fast, and accurate, and the averages range up to 0.0001 g.
The analytical balance, to achieve maximum accuracy must balance the gravitational forces, through the use of techniques of electromagnetism by means of a sensor, also called sensor of restoration. 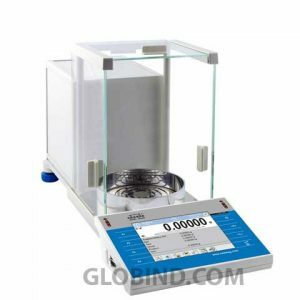 Capacity: unlike other types of scales, the analytical balance, have a minimum capacity detectable by the computer, in the same way is careful not to exceed the maximum limit of weighing not to cause problems of calibration. Operational modality: the analytical scales they have different modes operational according to your supplier; between them you can choose; operations manual, requires more experience in the management of the analytical balance, automated operations, intuitive operation, used to customize tasks. 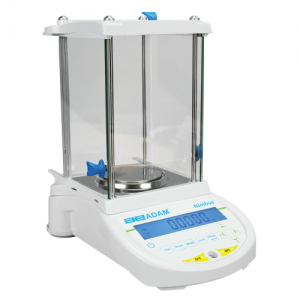 You might want to consider, the cleaning of the equipment, this will depend on if the screens, the cab or chamber of the analytical balance have easy dismount, sanitize your analytical scales optimizes the results in reading. 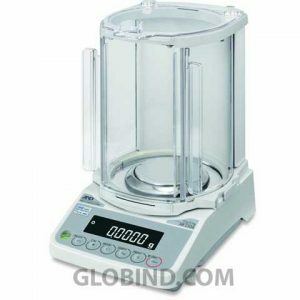 Analytical balance sheet account with different accuracy requirements, management of detection of external loads such as gravitational force, electrostatics and temperature that could affect the readings, and more especially in terms of weighing of micro-measures. 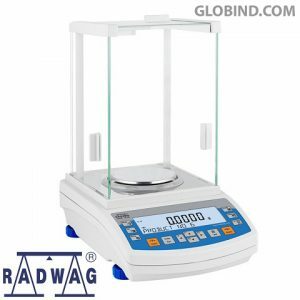 Radwag AS 220.X2 Analytical balance 220g, automatic internal adjustment,The Radwag Analytical Balances are specially designed toobtein the best measurement results. 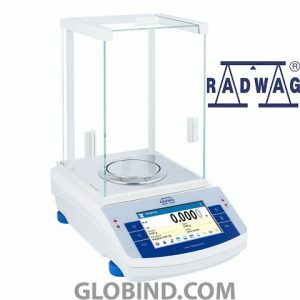 Our Our Radwag model XA 110.4Y with capacity of 110g, Semi-micro balance, with readable LCD Display, Innovative 2-point adjustment system. 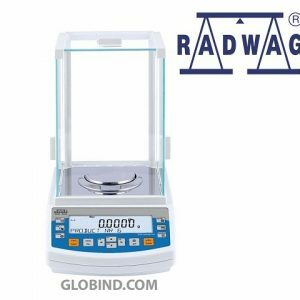 Our Analytical Balance Radwag XA 82-220.4Y.A, readable LCD Display, Innovative 2-point adjustment system, the pan is made of stainless steel, USB interface. 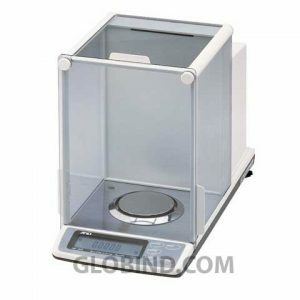 AND Analytical Balance GH-200 220gx0.01mg offers 220 gram weighing capacity and increments in 0.1 milligram divisions. One touch automatic calibration. 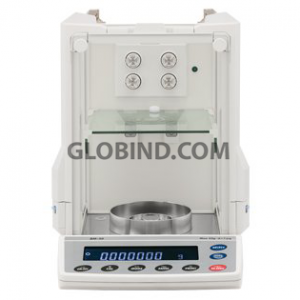 The AND Analytical Balance GH-202 220gx0.1mg is a dual range semi micro balance allowing weighing at different resolutions. 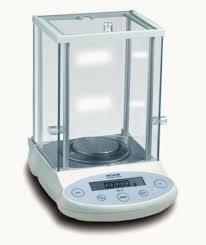 AND Analytical Balance GH-252 250gx0.1mg is a dual range allowing weighing at different resolutions. Weighing samples up to 101 grams. 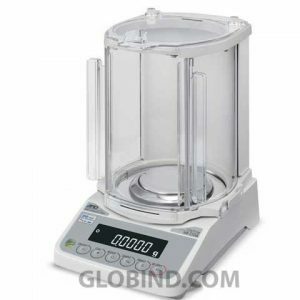 AND Analytical Balance GH-300 320gx0.1mg offers 320 gram weighing capacity and increments in 0.1 milligram divisions. One touch automatic. 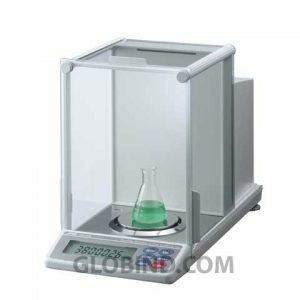 The AND Analytical Balances HR-100AZ 102gX0.1mg analytical balance offers and compact design and all necessary features analytical weighing balances need. 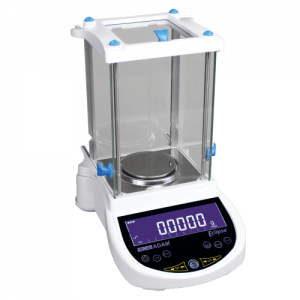 AND Analytical Balances HR-250A 252g X 0.1mg offers a compact design and features for most scientific weighing application. BM Series Weighing is at the heart of many laboratory processes and the BM Series(Ion Series) offers the features, performance and standard accessories to bring real convenience to your lab. With the six balances of the Ion Series, you can choose a capacity as high as 520 g or a microbalance with readability down to 1 µg..